Find out more about the Royal Commission of Inquiry into Historical Abuse in State Care and in the Care of Faith-Based Institutions. The final Terms of Reference for the Royal Commission of Inquiry into Historical Abuse in State Care and in the Care of Faith-Based Institutions were announced in November. We want to make sure you, and the tamariki in your care, know where to go to find out more. The Inquiry has come in response to the calls made for several years, by individuals and groups in New Zealand and abroad, for an independent inquiry into abuse in care. It follows inquiries into similar issues in other countries, including Australia, Canada and England. The Inquiry will examine the historical abuse and neglect of children, young persons and vulnerable adults in State care, and in the care of faith-based institutions and schools. It will begin its investigations from January 2019, with a final report by 3 January 2023. The Inquiry will focus on the period from 1950 to 1999, when many children and young people were removed from their families and placed in care. A Royal Commission is a public inquiry, generally reserved for the most serious issues of public importance. It’s fully independent and the Commissioners will decide how to run it. 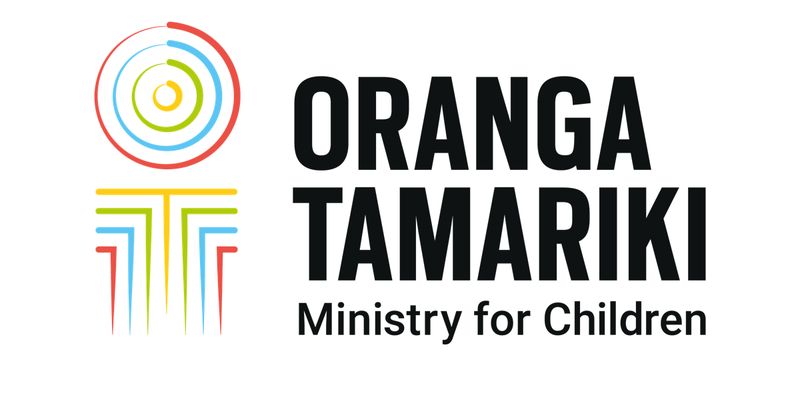 Our role at Oranga Tamariki will be to respond to requests for information from the Royal Commission. Phone numbers and email addresses, including after hours. While the Inquiry will focus on the 1950s to 1990s, it has the ability to consider matters outside those dates. This means it may choose to hear from children and young people who were in care after 1999, or who are currently in care. It’s really important we’re made aware of any current safety concerns for children in care. We’ll be working with the Royal Commission on how they can share with us any current safety concerns raised with them. Our current processes for raising concerns will remain in place. Find out more about the Royal Commission of Inquiry and the role Oranga Tamariki will play. Get detailed information and updates on the Inquiry on the Royal Commission's website. It’s very early days, and decisions have yet to be made by the Royal Commission on exactly how the Inquiry will be run. The Royal Commission will keep the public informed, and we’ll keep our website updated as new information becomes available. Information on the Inquiry, including the Terms of Reference and how people can take part in proceedings, can be found on the Royal Commission's website.